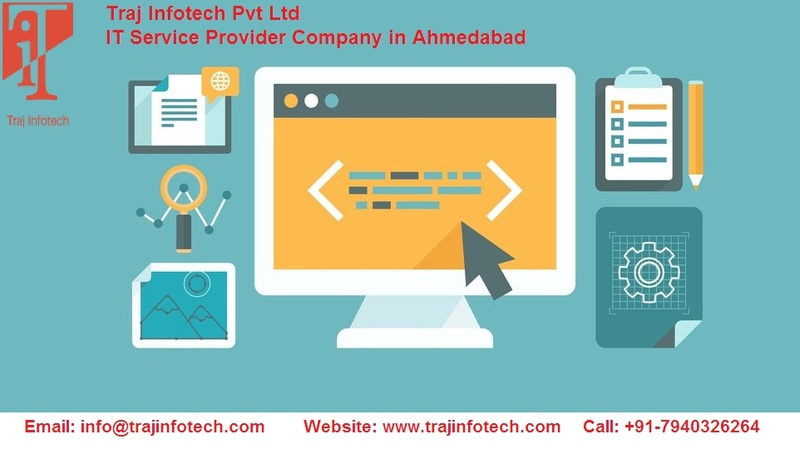 Data updation is required for the successful functioning of a company. It is vital for ensuring every data or information is timely, complete, cost effective, accessible and accurate. Data updation also ensures all your data is secure. Why is Data Updation becoming important in business? The main reason for managing data is easy availability of information related to various business functions. It is also important for variety of processes such as documentation, auditing, strategic planning and litigation. It is necessary for a fast paced business environment. These days it is mandate by the law that companies should maintain all their documents like contracts, legal documents and financial paper, till a certain period. To ensure documents are not destroyed, the parliament passed an act that it is compulsory for companies to maintain records of all documents. Modern day companies thrive on information. They use it to for decision making and to draw conclusions. Companies can stretch on for decades and even a century, the old files could regain importance and hence, would require retrieval for the next generation of employees, they may need the knowledge accumulated by their predecessors. Managing documents is essential for the functions, operations, long term goals and development of the company. It is very important for companies to constantly upgrade their technology. We need professionals to maintain the data and to transfer information seamlessly from one platform to another. Stored information might be needed for daily duties or balance sheets, etc. Lot of companies has bulk volumes of data that has got accumulated over the years and has to be maintained for a long time. Information concerning marketing, patents and technologies, modification, construction, could prove to be extremely valuable at any given time. If an idea has been patented, then the diagrams have to be archived and stored for future reference. Researchers might want to understand the preliminary designs of an application built a few years ago. Hence, data should be documented properly and kept safely. Time spent on searching for misplaced or lost documents or files can have a negative impact on productivity and efficiency. The company may have to spend money to retrieve a lost document. Data Updation plays an important role in the proper functioning of a company or business. It has significant importance in every aspect of the company or business. It is useful for all departments of the company. Every function from compliance to finance to marketing to technology to sales all need effective Data Updation for better operations. Due to changing time and technological advancement, most companies are appointing or hiring experts to digitalize and maintain records of all information in a secure and well organized manner, for future reference or use that may be required for important decision making purpose. 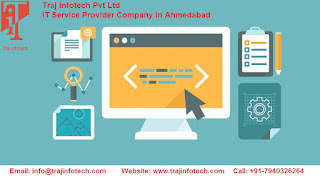 For more Information about Data Updation Services visit our website Traj InfoTech Pvt Ltd an IT Service Provider Company in Ahmedabad.